Temperature and humidity measurements are a nice addition to many hobby projects. But [Rajendra Bhatt] makes the point that many of these sensors have a price tag that is well above what most hobbiests are willing to spend. He decided to take an in-depth look at the DHT11 sensor; which you can get your hands on for under $3 if you know where to look. Now we found this part listed on eBay for less than $3 (buy it now price including shipping… how can they do that?). But Octopart didn’t come up with any options. If you know how to get this through traditional parts suppliers let us know in the comments. We love the extra touches that [Andrianakis Haris] added to his two-zone electronic thermometer. It includes features that you just wouldn’t find on a mass-market commercial product because of issues like added cost. 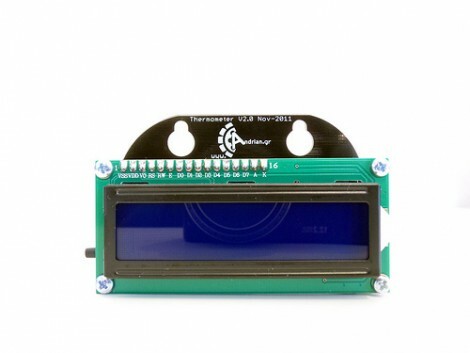 For example, you can see that the PCB juts up above the LCD display, allowing the module to be mounted on a pair of screws thanks to the keyhole shape that was drilled in the substrate. I increases the board size greatly, but on a small hobby run this won’t usually affect the price of the board depending on the fab house pricing model. 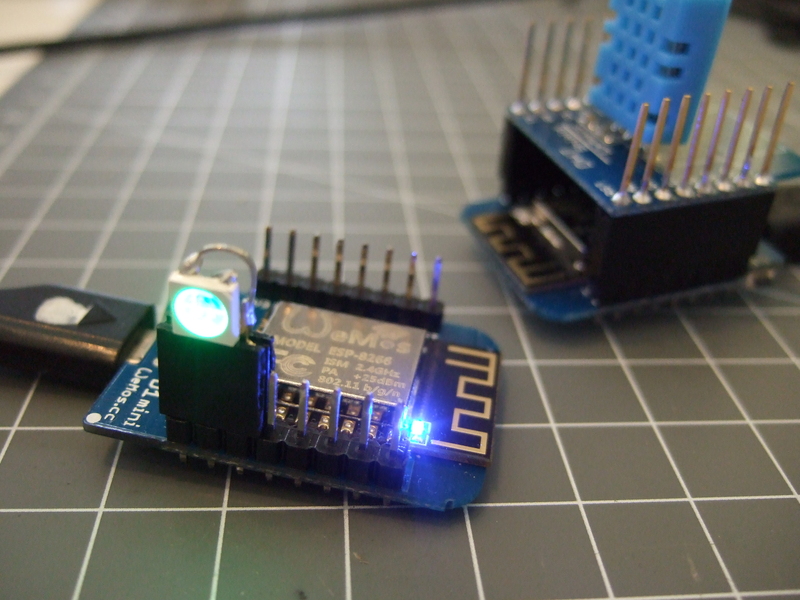 The design uses an ATmega8 microcontroller to monitor sensors in two different places. 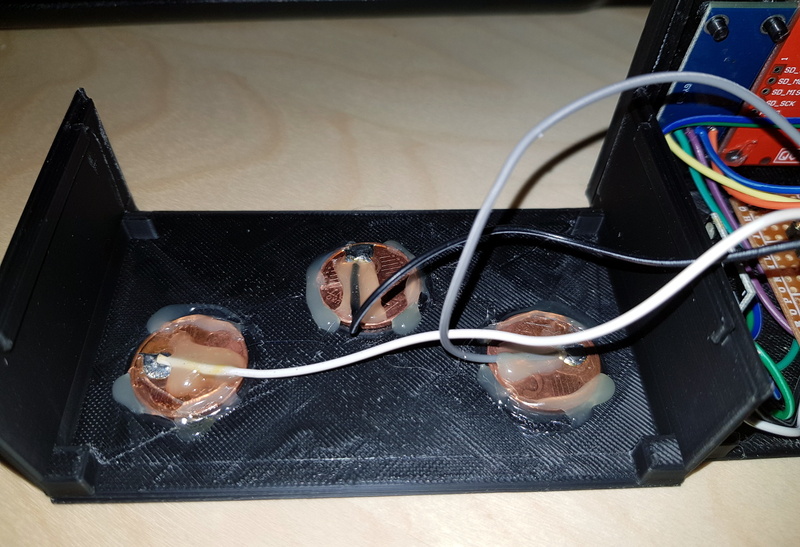 There is an onboard LM35 temperature sensor for monitoring the space where the unit resides. 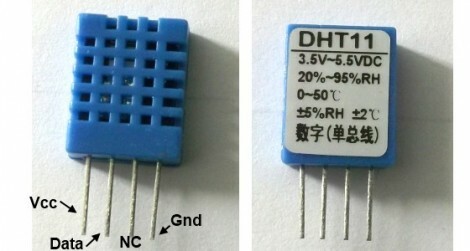 A remote sensor module uses a DHT-11 chip to gather data about temperature and humidity. That sensor is wired, but there is one wireless option for the device. Data can be pulled down from it via an optional Bluetooth module which can be soldered to a footprint on the back of the board.